Help animal lovers keep their keys from sinking and float your message to the top! 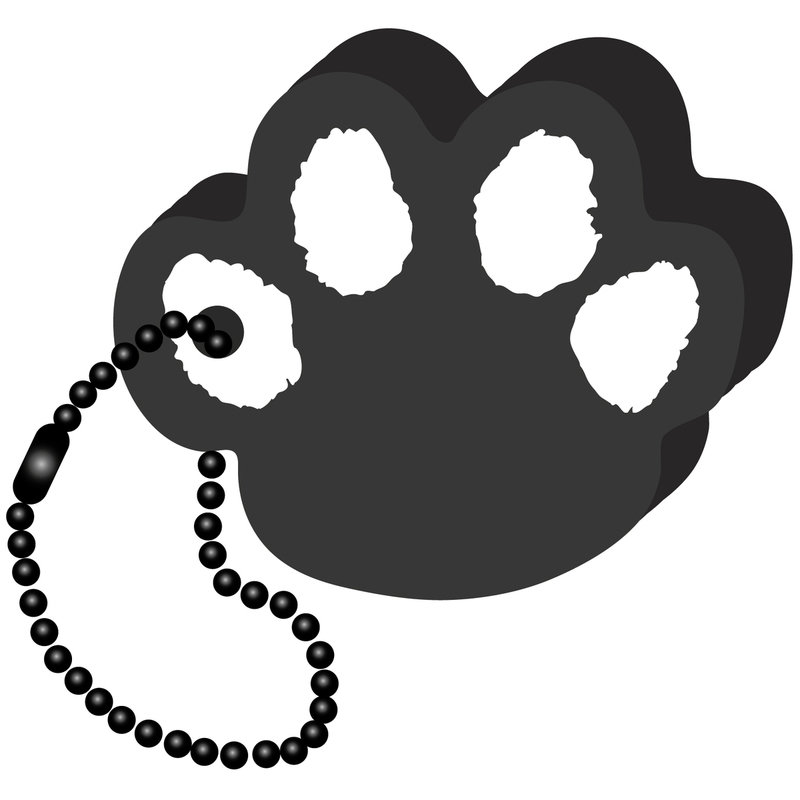 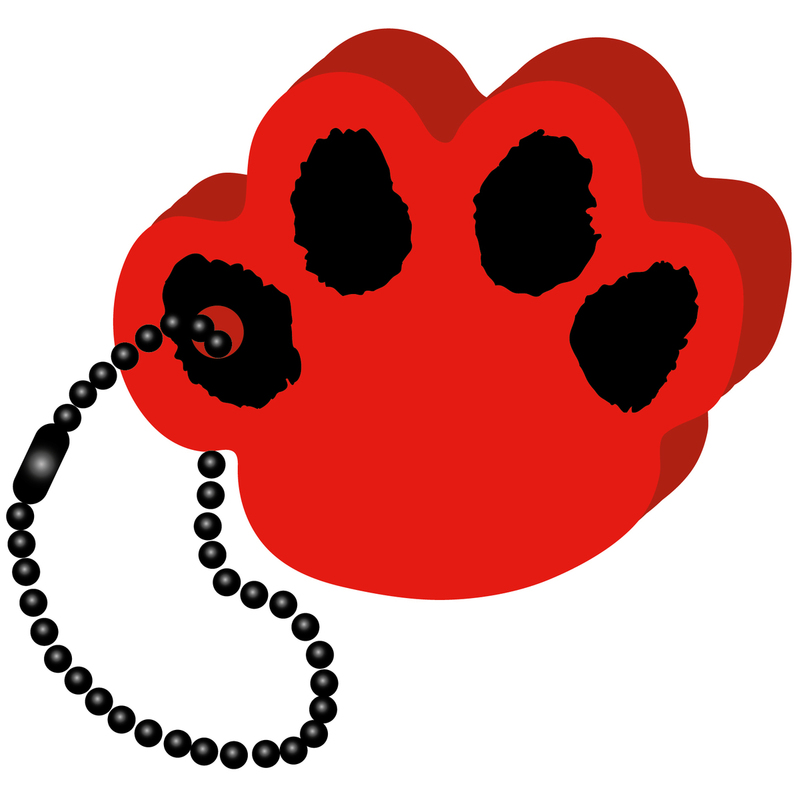 Our 2” x 2.25” EVA foam floating key chain in the shape of a paw print is available in various bright colors. 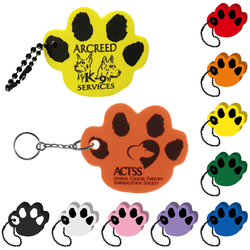 It showcases your silk screened message and will float and promote with up to 3 keys attached. 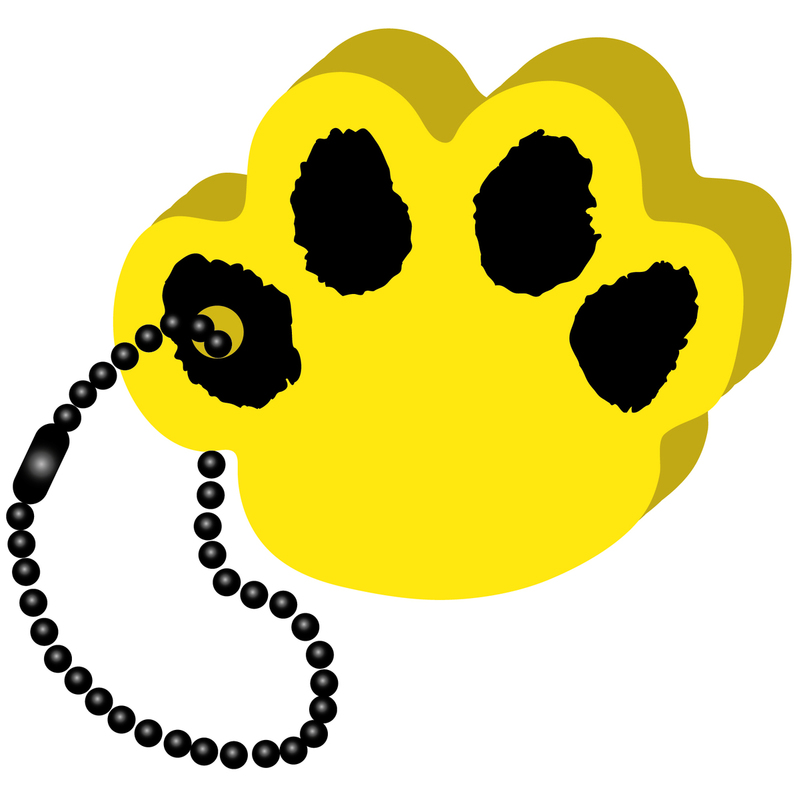 It’s lightweight and buoyant for boating, resorts and swimming pools! 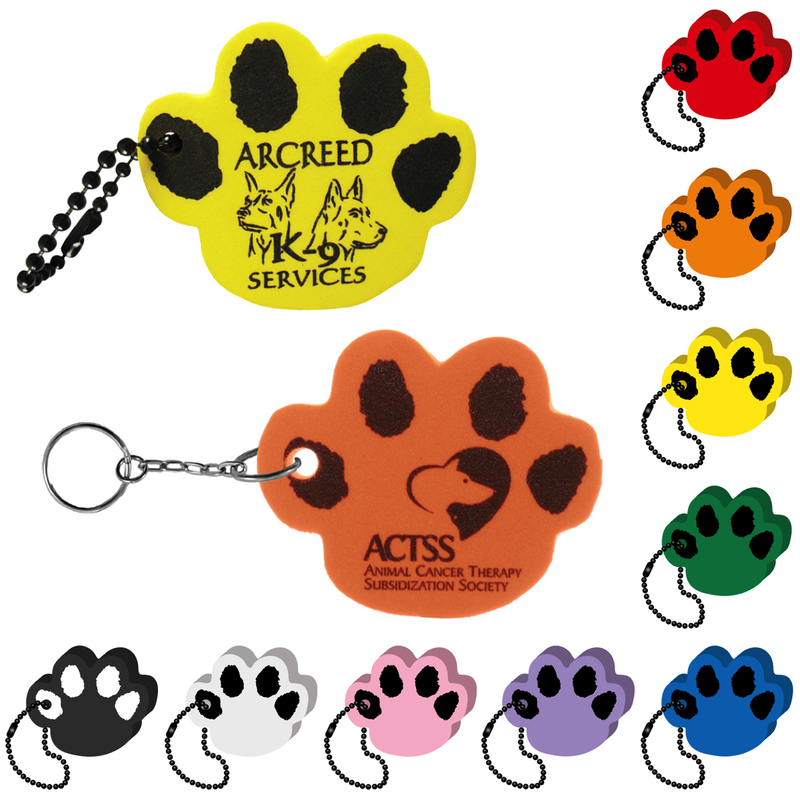 Also a perfect giveaway for your prospects in the nonprofit and animal kingdoms!